4th Edition of Celebrity Cricket League Will Start on 25th Januray 2014. Opening Match is Between Mumbai Heroes and Chennai Rhinos. All The Kerala Strikers Playing Matches Live On Asianet. 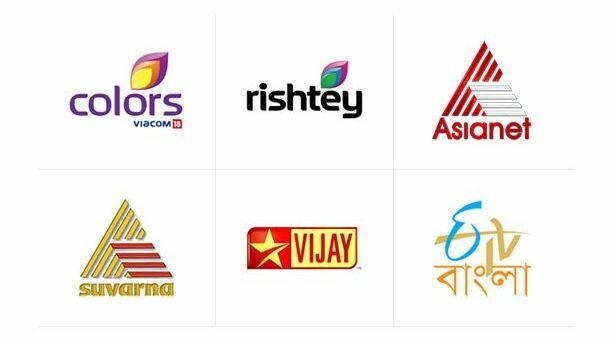 CCL Season 4 Broadcast Partners – Colors, Rishtey, Asianet, Suvarna, Vijay TV, Etv Bangl are The Channel Telecasting This Season’s matches.